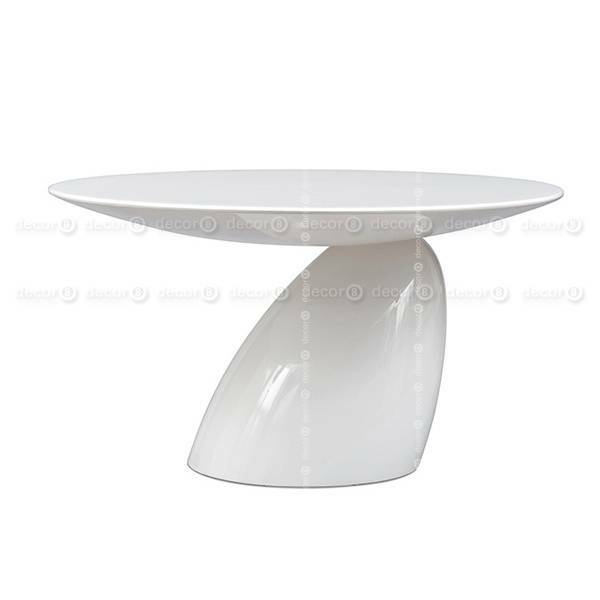 The Decor8 Parabel Style Dining Table features a circular disc that sits on top of a sculptural elliptical base. 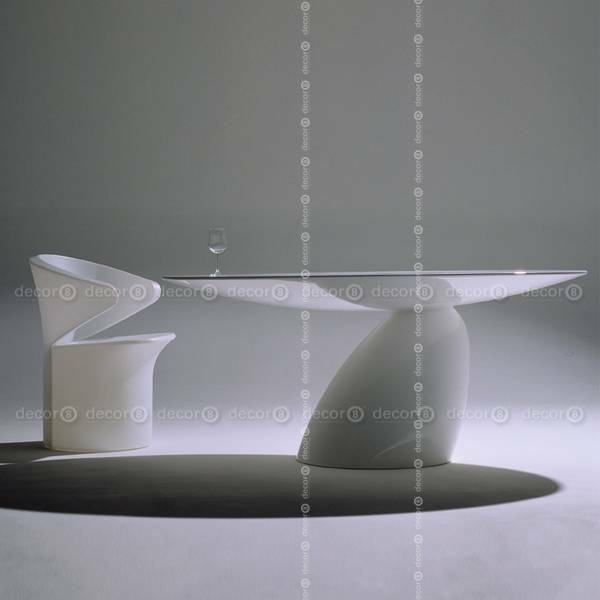 This dining table is made from fiberglass to give a free and expressive form. The Parabel Style Dining Table has a diameter of 110 cm. 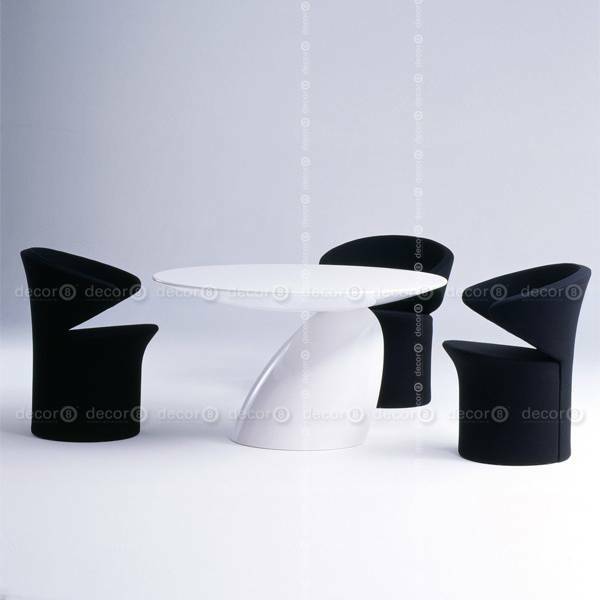 The table comes as a single piece and does not require any installation. For delivery purposes customers should check if the item can fit through their lifts, corridors and doors prior to purchase.